NORFOLK, Va. (WTKR) – Police have arrested and charged a 70-year-old Utah man with the murder of an Oceanair Elementary School teacher that happened on New Year’s Eve. Edward Shaw has been charged with one count of Second Degree Murder and one count of Use of a Firearm in Commission of a Felony. The charges stem from the deadly shooting of 50-year-old Caroline Hendrix. The incident happened in the 300 block of Virginian Drive. 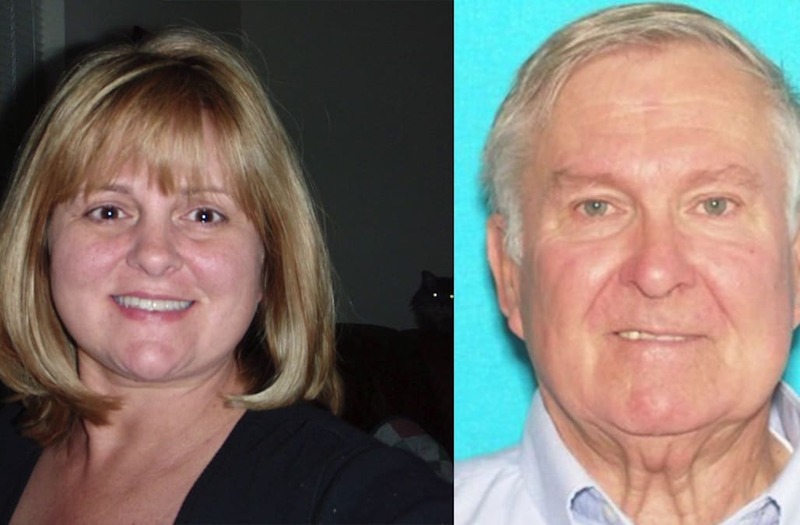 The preliminary investigation revealed Shaw fatally shot Hendrix around 8 p.m.
Police have arrested and charged a 70-year-old Utah man with the murder of a Virginia elementary school teacher that happened on New Year’s Eve. During the incident, Shaw was shot by an acquaintance of Hendrix who was attempting to come to her aid, police said. When first responders arrived, Hendrix was found sitting inside her vehicle suffering from multiple gunshot wounds. She was transported to a local hospital and however died shortly after arrival. Hendrix’s acquaintance was still on scene when police arrived, unharmed, police said. Around 9 p.m., Chesapeake police found a man with multiple gunshot wounds in his vehicle, parked in the 600 block of Happy Acres Road according to Virginia State Police spokeswoman Sergeant Michelle Anaya. The man, later identified as Shaw, told police that he pulled over on the shoulder of I-64 and was shot near the Deep Creek exit, mile marker 296. Shaw was transported to Sentara Norfolk General Hospital with injuries that are not believed to be life-threatening, Anaya said. State police then contacted Norfolk Police and both investigated the possible connection with the incidents. As a result of the collaboration, Shaw was charged with Hendrix’s murder. State Police have found no evidence to support the allegation of a road rage shooting incident on the interstate. Upon his release from the hospital, Shaw will be transported to Norfolk City Jail where he will be held without bond. As this is an ongoing investigation, detectives have not released any other details surrounding this deadly shooting.